I’m not singling out the “as seen on TV’ advertisements as the only culpable party in making puffed-up claims about grill mats. We’ve seen it everywhere online and offline these days. We’re all just trying to make a living by selling things to each other, and I guess we get a bit carried away sometimes. Every other BBQ grill mat review I’ve seen online tended to focus on a single brand-name, with the ultimate aim (kind of obvious) of selling that specific mat. I’d like to take a different approach with this one – a more generalized approach. I’m going to sort through the myths, claims, hype and facts in this bbq grill mat review, and I promise you that by the end, you’ll know how to select and purchase a grill mat that’s perfect for your needs. Even though they all look basically the same – a flexible black rectangle with a nonstick coating – there are some big differences you will want to be aware of when shopping for one. 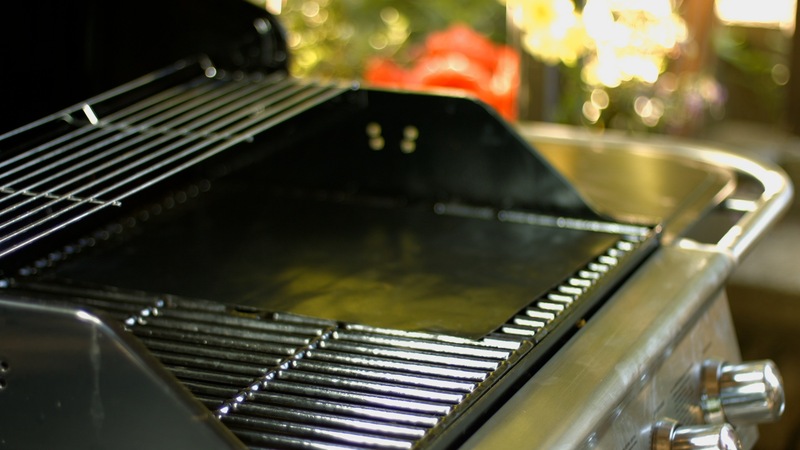 Every single grill mat on the market today has certain features in common with all others. We’ll start there. All are constructed of the same materials – fiberglass cloth and some version of polytetrafluoroethylene (PTFE). The manufacturing process begins by treating the fiberglass cloth with a specially formulated undercoat that will adhere to both the cloth and the PTFE (the nonstick material). Some customers mistakenly believe that there is actually fiberglass in the mats but that is not the case – just the cloth. Multiple layers of the PTFE are then applied, building up a heavy coating of the nonstick surface. (PTFE is either sprayed or rolled on, much like painting). Once the desired thickness is achieved, the material goes through a process called sintering, which involves the application of high heat (780 degrees Fahrenheit) for a few minutes. That’s it in a nutshell. The process described above is used to make most other types of nonstick cookware, as well. Most people refer to all of it as Teflon, but that’s not an accurate reference. Teflon is a brand name owned by DuPont, and as such, only DuPont cookware is made with Teflon. If you find that confusing, think of crayons. Lots of companies make crayons, but Crayola, a brand name, is a crayon made exclusively by Crayola; Just as Teflon is a PTFE coating made only by DuPont. I point this out because the grill mat is sometimes referred to as a Teflon sheet, or Teflon paper when the term “PTFE sheet” is the more accurate name. I just thought I’d clarify that – besides, you really can’t write a grill mat review without that issue coming up. So we’ve seen how all grilling-mats are similar, but how are they different from each other? There are three main things that set them apart. This is a fairly important point for a number of reasons. This feature is the most expensive in terms of manufacturing, so if someone is trying to cut costs, this is where they will most likely do it. Aside from coupons and special sales, this why you can find grill mats online with such a wide range of prices – anywhere from $5.95 up to $23.95! Because barbecue grill mats are made with fiberglass cloth, you can ascertain the thickness of the PTFE coatings by observing the texture of the mat. If the tiny squares of the underlying fabric are almost undetectable, this will be a higher-quality grill mat and a more expensive one, as well. To check this, you can either look closely at the mat under good lighting, or run your fingertips over the surface. The more expensive grill mats will be very slick to the touch, more so than cheaper ones, and the tiny squares of the underlying fabric will be almost indiscernible both to touch and sight. Why Do You Want Extra PTFE? The additional layers of PTFE give several benefits to a BBQ grill mat. Because mats are manufactured in large rolls and cut to size afterwards, there can be issues with the edges fraying once they are in use and subjected to heat. The nonstick surfacing serves to bind the mats together, and the thicker mats with multiple coats are far more durable. According to the chefs who have tested the mats, the lower coefficient of friction provided by the extra PTFE coating is also a benefit. They prefer the ultra-slick mat for ease of cleaning and simplicity of use. Of course, you have to learn some new techniques with your grilling tools because slick mats can slide around on the grate, if you don’t know how to manage them correctly. The professional chefs who tested the grilling mats and who took the time to write up a BBQ grill mat review, also preferred the larger-sized mats, partially for the added convenience of the additional work space, and also because the PTFE sheet can be cut to any size you need, with scissors. 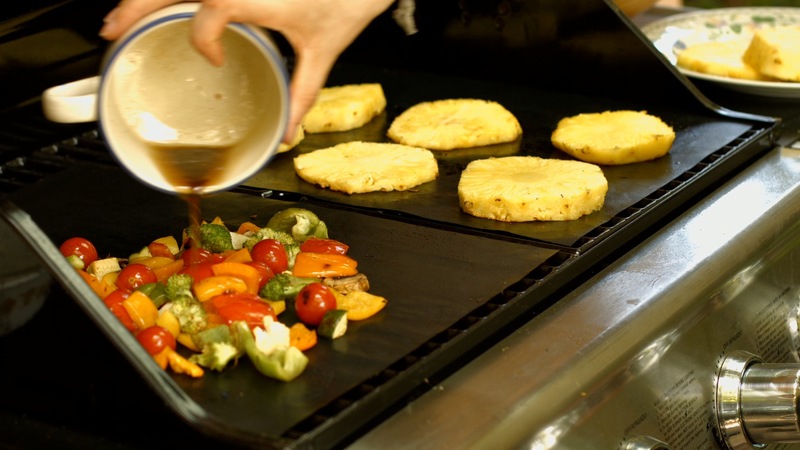 What this means is that a larger-sized grill mat can be resized for a variety of nonstick applications, such as pan protectors, stove-top liners, oven liners, dehydrator sheets, cookie sheet covers and any other medium heat applications you can think of. So, as you can see, grill mats are much more than grill mats. They can be employed for any of a wide range or uses wherever you need a nonstick surface under medium heat conditions. This is probably the biggest difference in characteristics and quality that you’ll see when comparing BBQ grill mats. The thickness is directly related to the amount and type of nonstick layers and is an obvious cost-cutting area in manufacture. Some grill mats are literally paper thin. This is never a good idea. 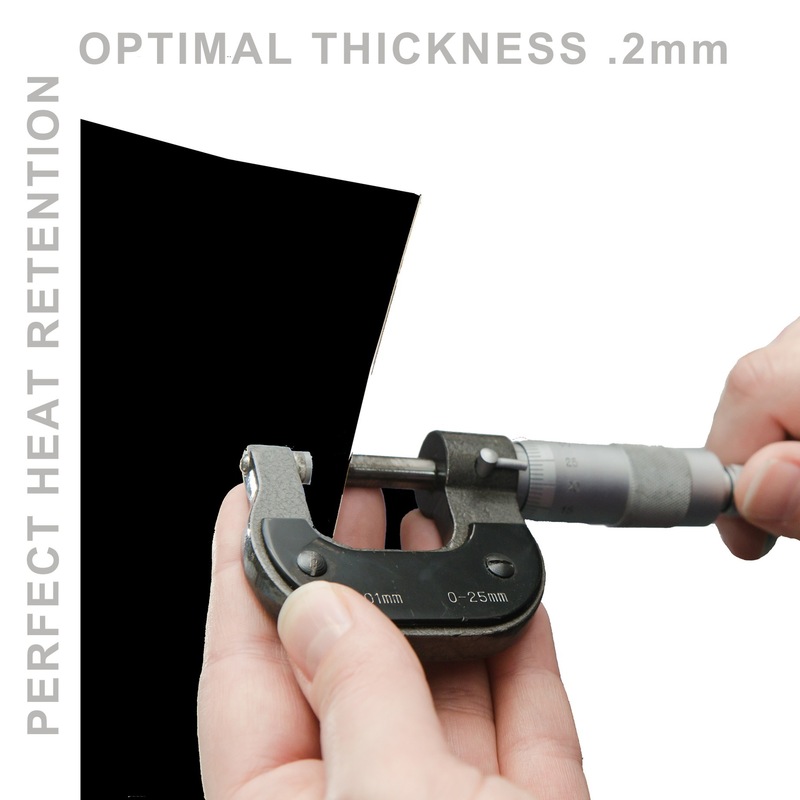 The PTFE sheet needs to be thick enough to both gather and dissipate heat at the same time. 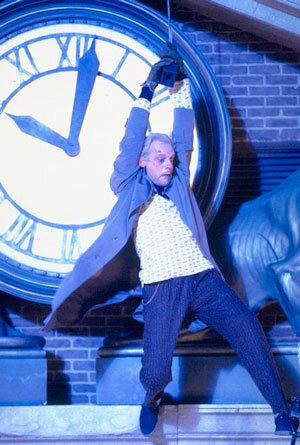 As we all know, heat always rises. So if the mat is too thick, it won’t heat evenly across the entire surface before it begins to release the heat upward. This will result in an uneven cooking surface, which means it will produce unpredictable cooking results. 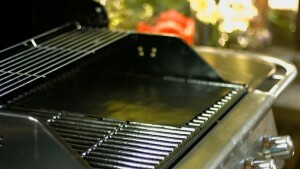 If the grill mat is too thin, it will gather heat too rapidly and will very likely burn through. We found .25mm to be the ideal thickness for a BBQ grill mat. At this thickness, it will heat up quickly, and dissipate heat evenly, providing the benefit of a uniform cooking surface. The added thickness will also extend the life of the mat when compared to thinner ones. Theoretically, grill mats thicker than .25mm would last longer, but they would tend to have uneven cool spots on the surface when cooking with them. They would also be quite expensive. I used the term “theoretically” because I’m not aware of anyone manufacturing a grill mat thicker than .25mm since the additional cost would far outweigh any possible advantage. This is information you won’t see in another BBQ grill mat review because I’m the only who actually took the trouble to test this all out before putting my mats on the market. As I explained before, since you can cut the mats to any size, buy large ones. The additional cost for the extra size is minimal, and it provides a great deal more convenience. When cooking on a BBQ grill mat you need more room than when cooking directly on the grates. It’s more like cooking on a griddle, and you need some space to slide things around. Grill mats generally come in a width of about 13 inches, give or take a few centimeters. The length can vary quite a bit, however, anywhere from 13 inches up to 17 inches. Consequently, if you can find a seventeen-inch mat, .25mm thick which also has the extra coatings of PTFE, that’s definitely the way to go. That’s as good as it gets! This doesn’t mean it’s the same exact item that you saw advertised on television – far, far from it. It’s more probable that it’s a cheaper made version, from a completely different manufacturer. In the case of a BBQ grill mat, it will likely be thinner, smaller and lower quality. The unfortunate reality is there’s no way to know for certain. On the flip side of the coin, there will also be versions of the grill mat for sale that are greatly improved over the “as seen on TV” grill mat. The reason for this is obvious. The infomercial model has a very close margin of profit. 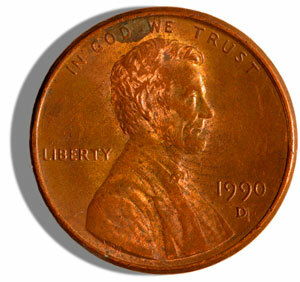 They need to produce the item within a tight price range that will attract tens of thousands of buyers if not millions. 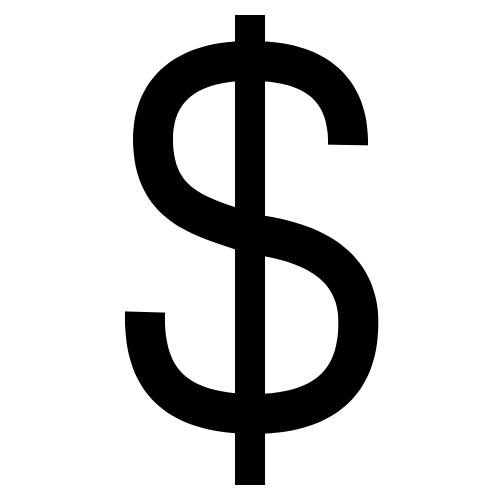 Every penny they can save on manufacturing can produce thousands of dollars in profit. So, for that reason, it’s not like the “as seen on TV” logo is anything to brag about. If you have educated yourself on the features you should be looking for, you will find much better deals in terms of quality by looking elsewhere. 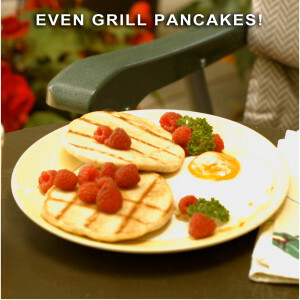 So at the end of this little BBQ grill mat review, my advice is quick and simple. 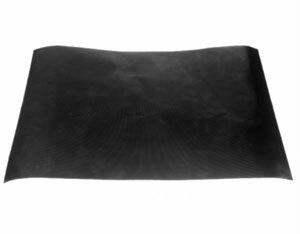 Look for a BBQ grill mat that is around .25mm thick, a large 13 x 17 inches, and has the extra layers of PTFE. It might cost you a bit more, but you’ll be buying the best BBQ grill mat available. Previous PostCeramic Non Stick Pans Review – What’s the scoop on these?